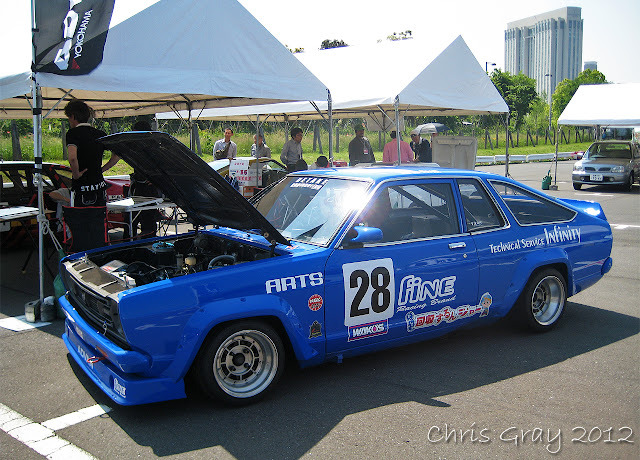 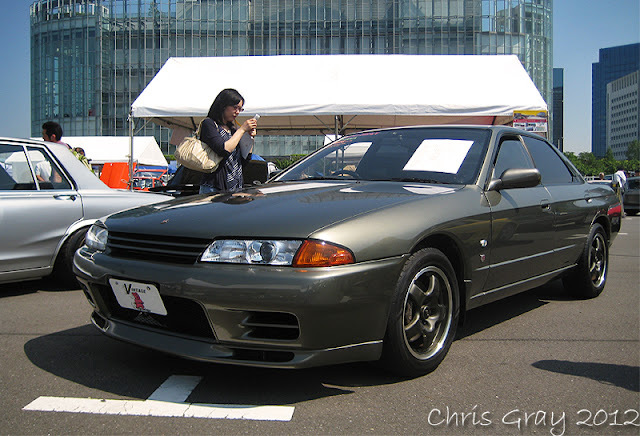 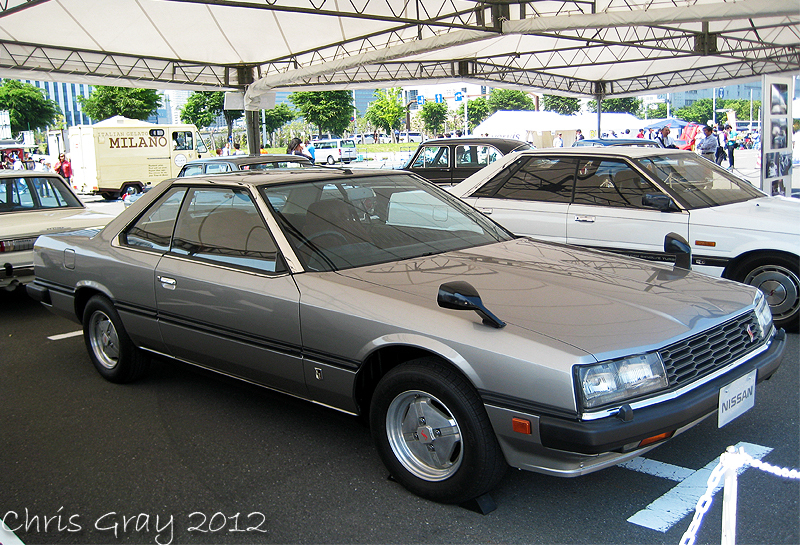 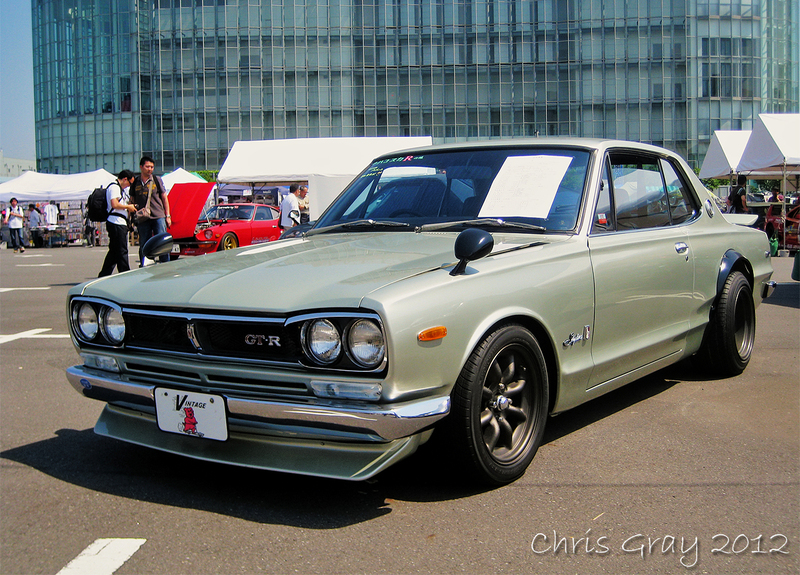 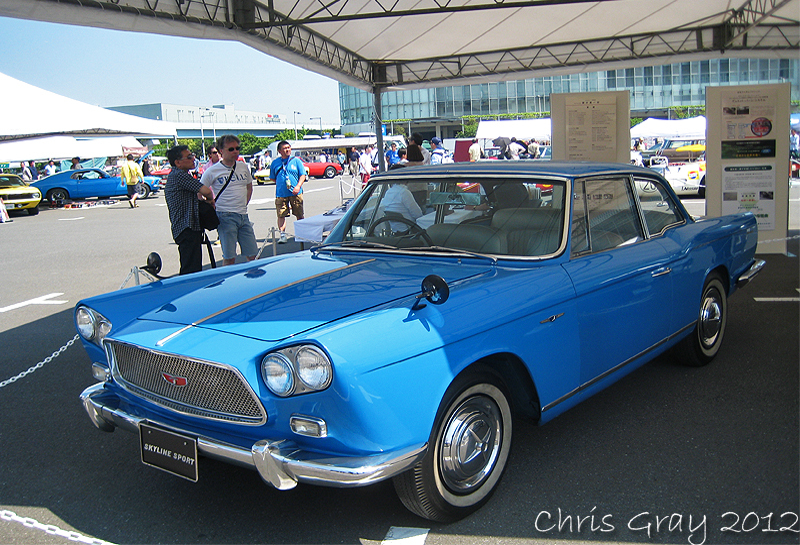 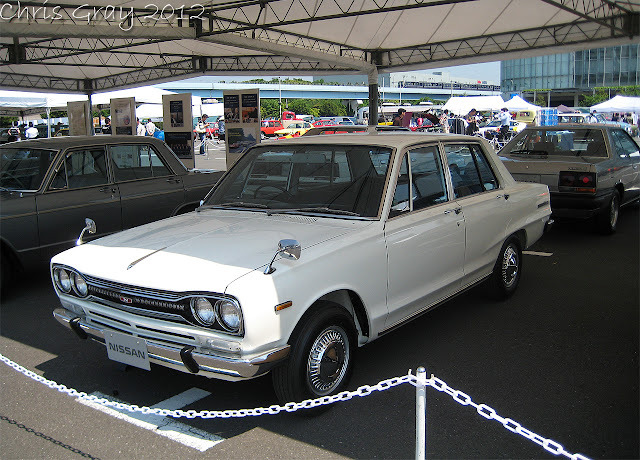 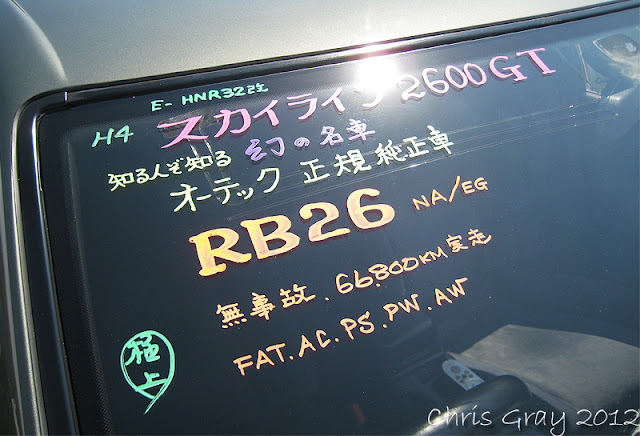 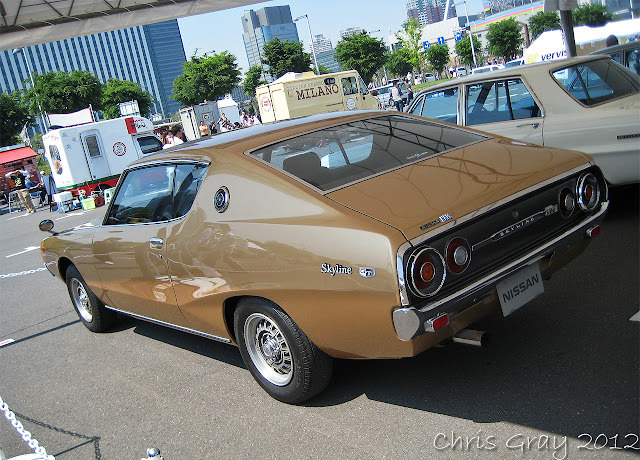 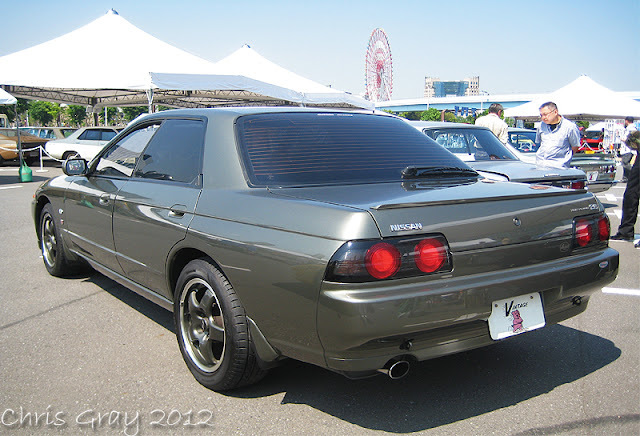 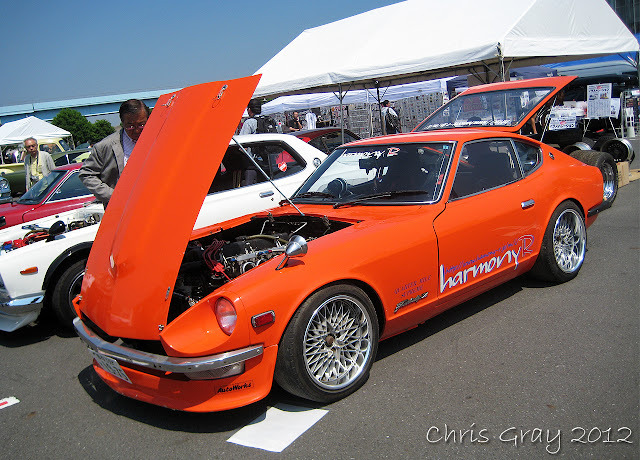 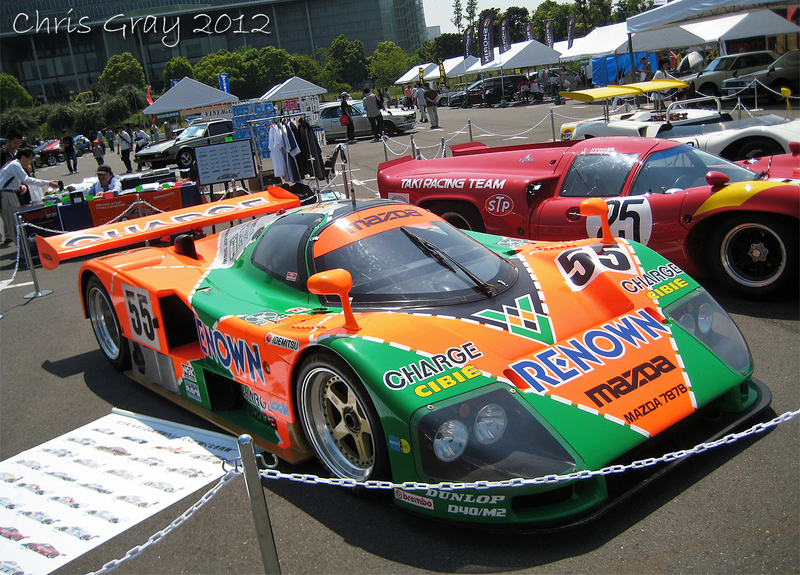 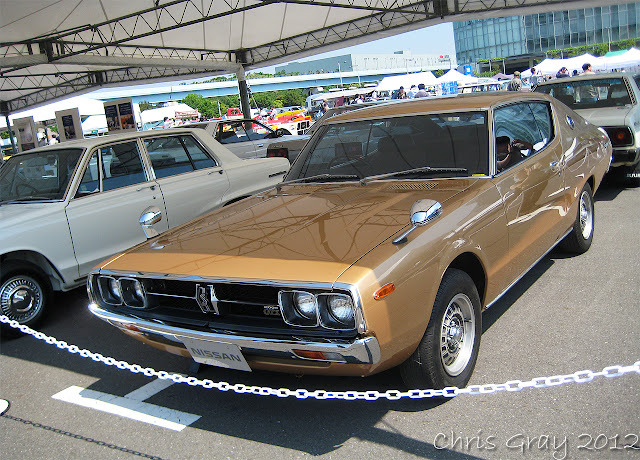 Finally, more coverage from the recent Nostalgic Car Show in Odaiba... BIG Photo sizes! 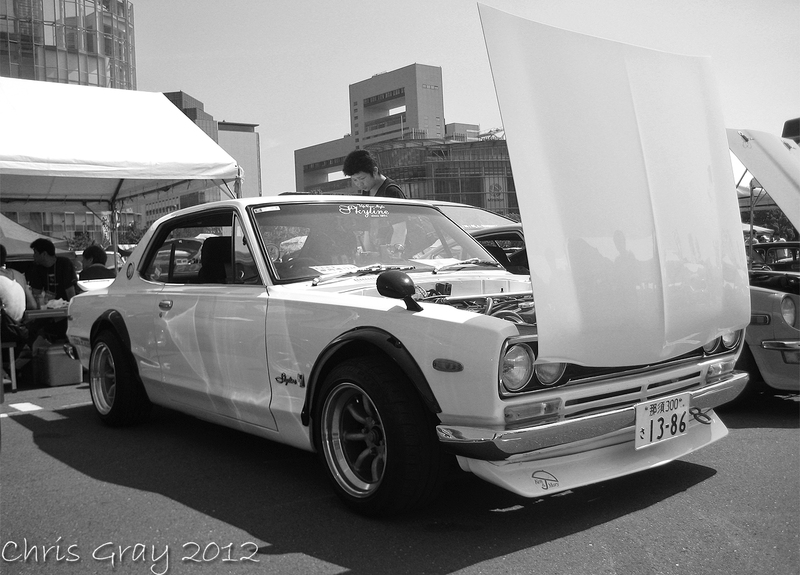 I love attending this type of show in Japan, the standard of cars are just so high! 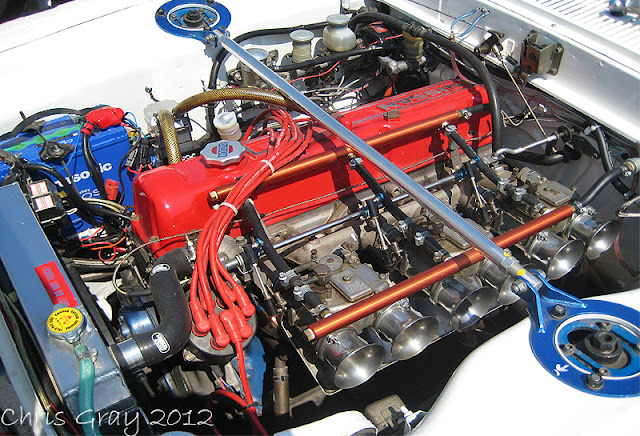 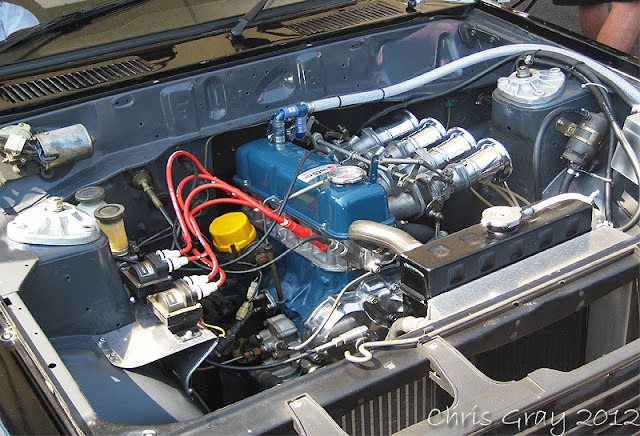 Fresh new builds, and old, rare classics that are a real honor to see in the metal. 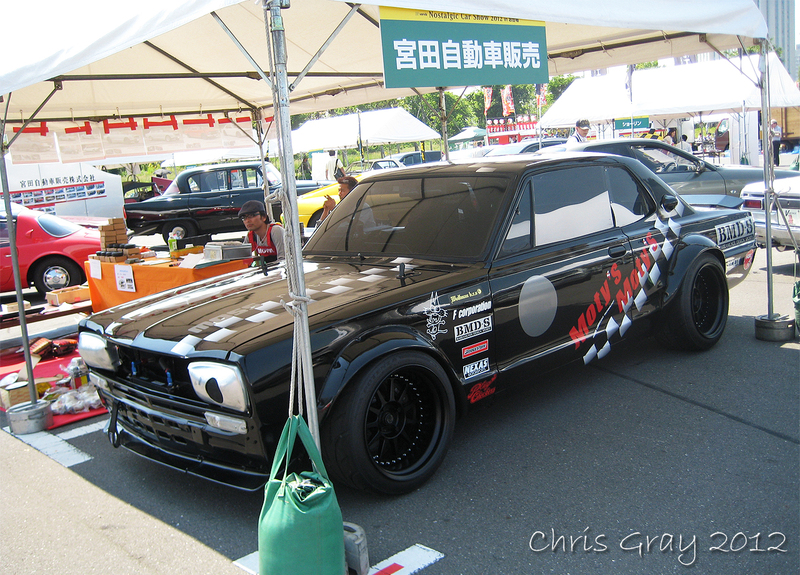 I need to keep enjoying great events like this, and try make it out to even more!